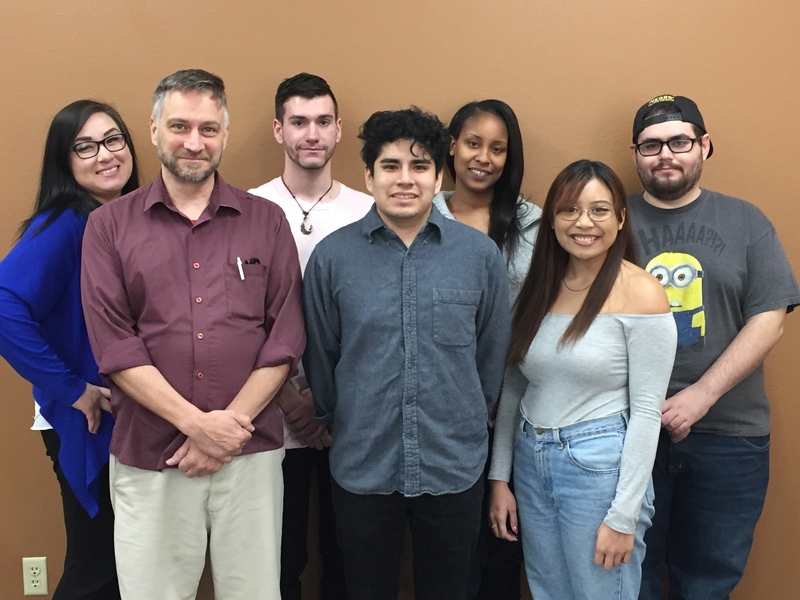 College of Southern Nevada is building student unions on each of its three major campuses with construction starting this summer. 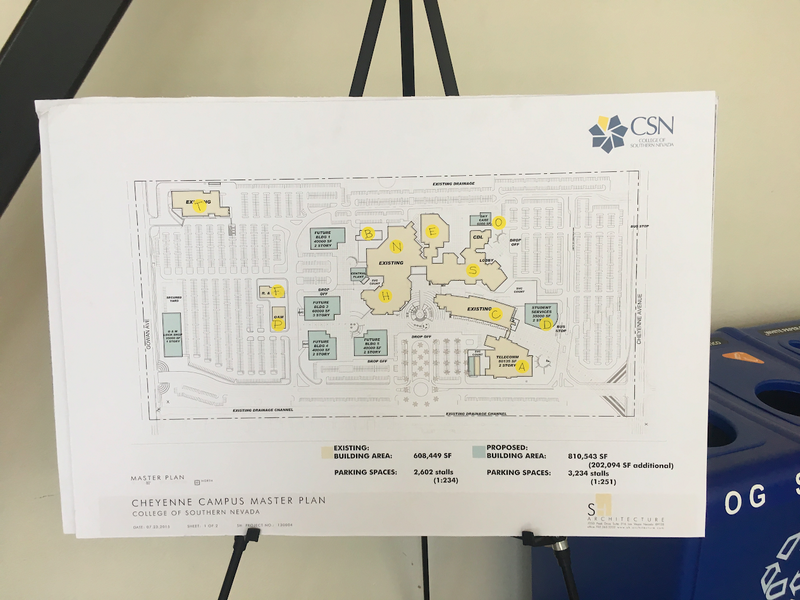 CSN’s goal for the unions is to provide students with an area that will allow for collaboration, engagement and gathering outside of classrooms. Each building will be approximately 25,000 square feet, nearly identical, and include a food court, large and small meeting rooms, study spaces, courtyards, student-government offices, advising offices, a multicultural center and sitting areas, according to a March 2017 report from the State Legislature that explains the project and financial plan. In that same report, it was stated that the Board of Regents approved an $81 million budget for the student-union buildings based on bond capacity. Payne added that CSN contributed $7 million to the project but the remaining is financed through a registration fee increase. The increase, which started fall 2017, is $8 per credit during fall and spring semesters and $3 per credit for summer term. Once the facilities are open, there will also be a $1 per credit registration fee for the operations and maintenance of the facilities. 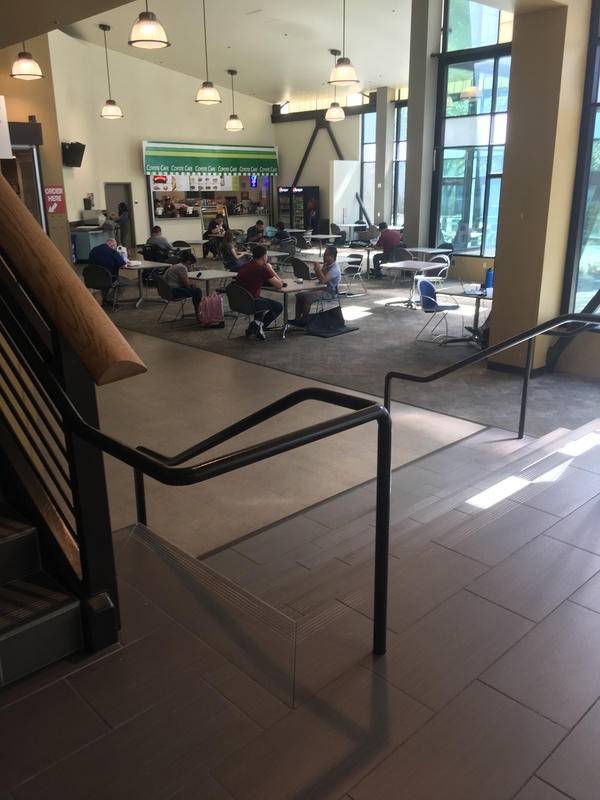 Payne said CSN engaged members in student government during the beginning proposal process and the school conducted a student survey that showed students’ approval of the union despite the costs. Students like Carlos Morales are looking forward to the extra space on campus. 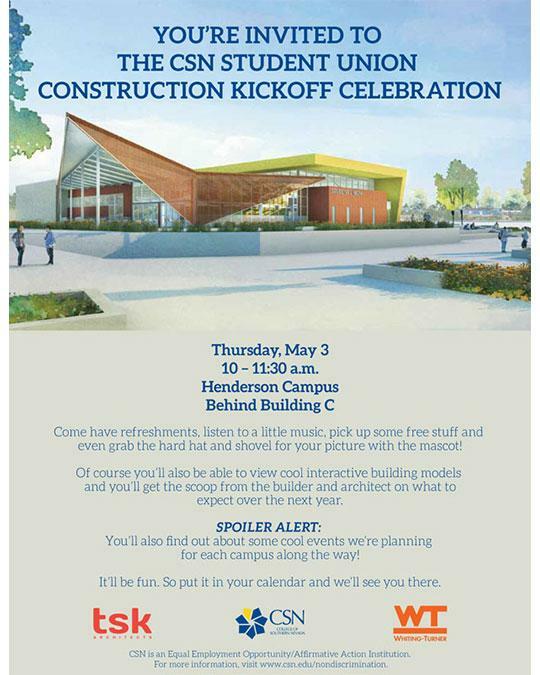 Attend the CSN Student Union Construction Kickoff Celebration at Henderson campus May 3 from 10 to 11:30 a.m. behind Building C. Students can view interactive building models and discuss plans with the builder and architect while picking up grab bags full of free stuff.